It’s no bad thing to change your lock screen passcode on a regular basis, just to keep things nice and secure but how often do you change it and then promptly forget what the new one is? 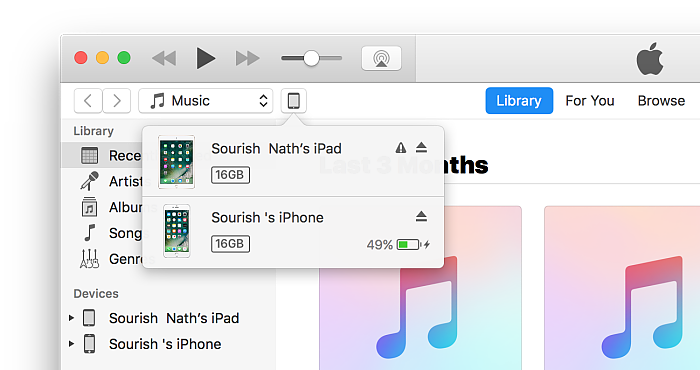 Like your email or other passwords that you use on the web, it’s very easy to forget a new password and, on your iPhone or iPad, it’s all too easy to type in the old passcode several times, incorrectly, and then find yourself locked out. 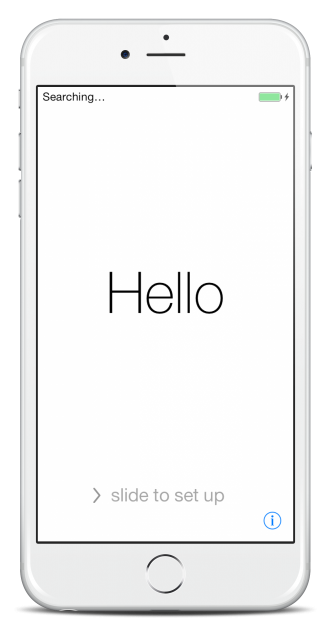 Apple has a safety mechanism in place , after so many incorrect attempts to unlock your screen, you are locked out of inputting one for 60 seconds. 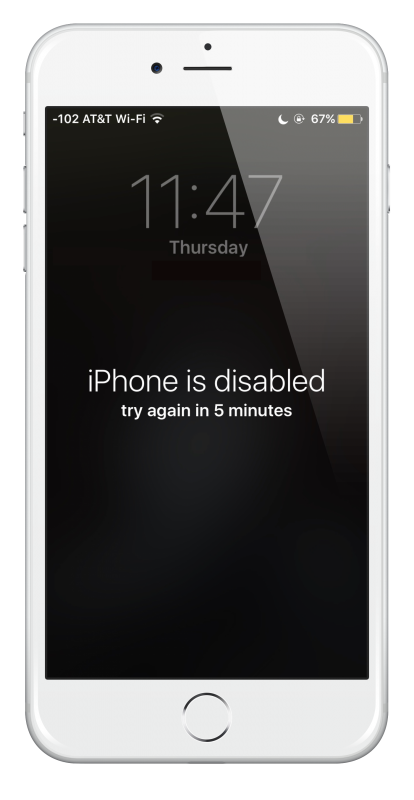 Then, if you do it wrong again, you will be locked out for longer and this will continue until your iOS device has been disabled. 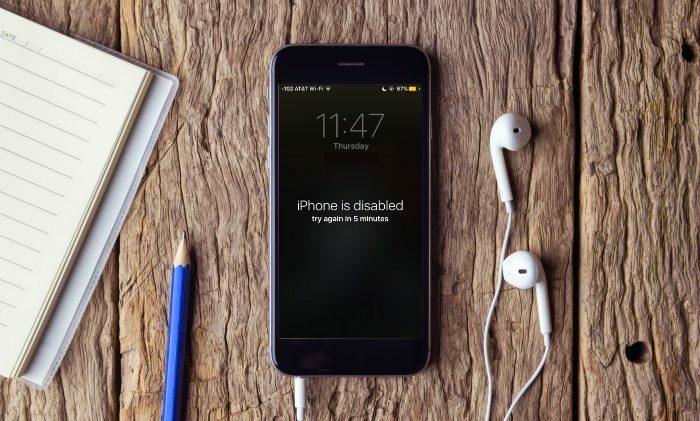 While this is a great way of stopping unauthorized access, if you are the owner and have genuinely forgotten what your new passcode is, keep reading because we have found a way to get you back in. 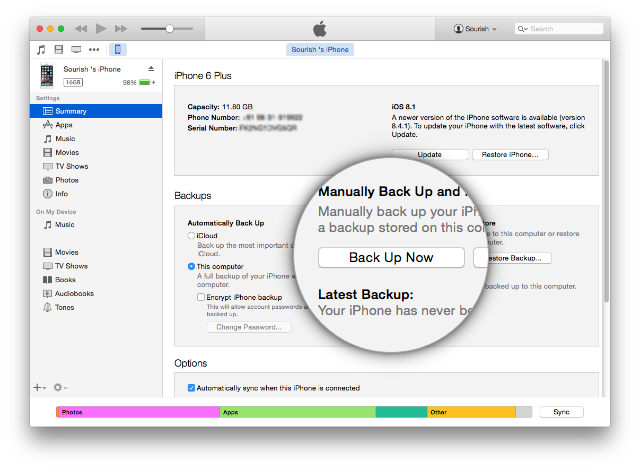 Wait for the backup to complete and then, strangely, you are going to restore your device using that backup , this is what will get you back in. 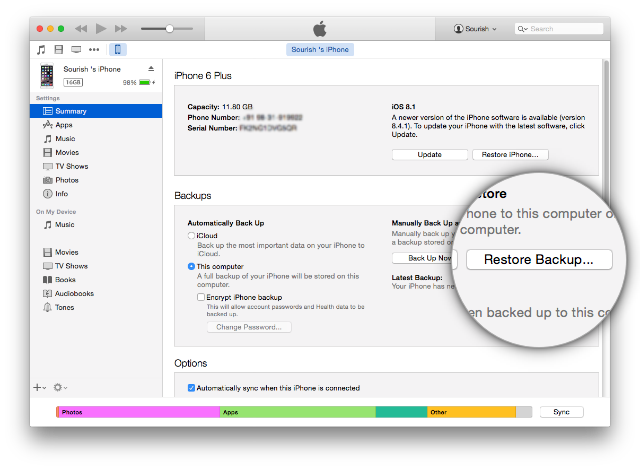 When the restore is complete, you can get back into your device without any trouble. This is a little time consuming and a pain to have to keep doing so do try to remember your passcodes in the future. If you do forget though, this will get you out of trouble and into your device.